Staircase designs also vary greatly – from the offbeat to the grandiose – making it imperative that you work with a Moscow, Moscow region, Russia designer who understands your style and can work to your budget. 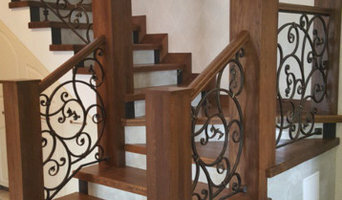 From treads and risers, to balustrades, banisters and handrails, the Moscow, Moscow region, Russia professionals in this category can design, supply and install stairs or the components that will complete your stairway to heaven. 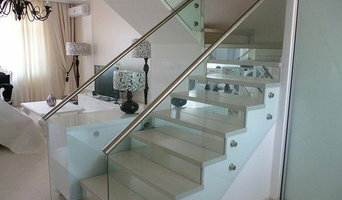 Whether you need to replace a handrail, want to update your glass balustrade, or need a complete stair installation, there’s a professional in Moscow, Moscow region, Russia who can help you through the process, from start to finish. 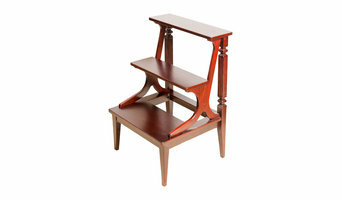 Find Moscow, Moscow region, Russia manufacturers, suppliers and installers of stairs on Houzz. 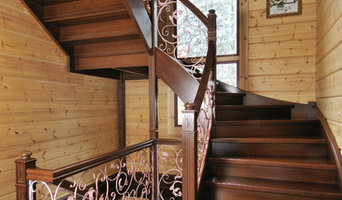 Scroll through this page to find companies that manufacture, supply and install stairs in your area. You can browse their portfolios, read reviews and see how other tradesmen and homeowners rate their customer service, expertise and product. Here are some related professionals and vendors to complement the work of staircases & balustrades: Architects, Interior Designers & Decorators, Carpenters, Design & Construction Firms.